Constructed from ultra-lightweight TACLITE® ripstop fabric and coated with Teflon®, providing lightweight durability and superior resistance against stains, spills, and soil. 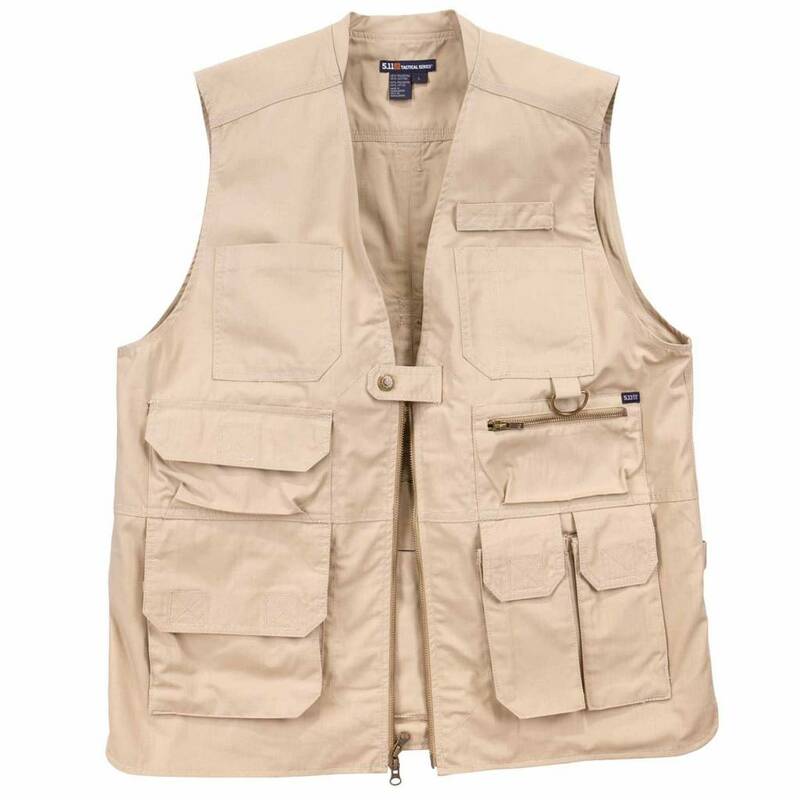 Modeled after our legendary Tactical Vest, the TACLITE® Pro Vest is constructed from ultra-lightweight TACLITE® ripstop fabric and coated with Teflon®, providing lightweight durability and superior resistance against stains, spills, and soil. 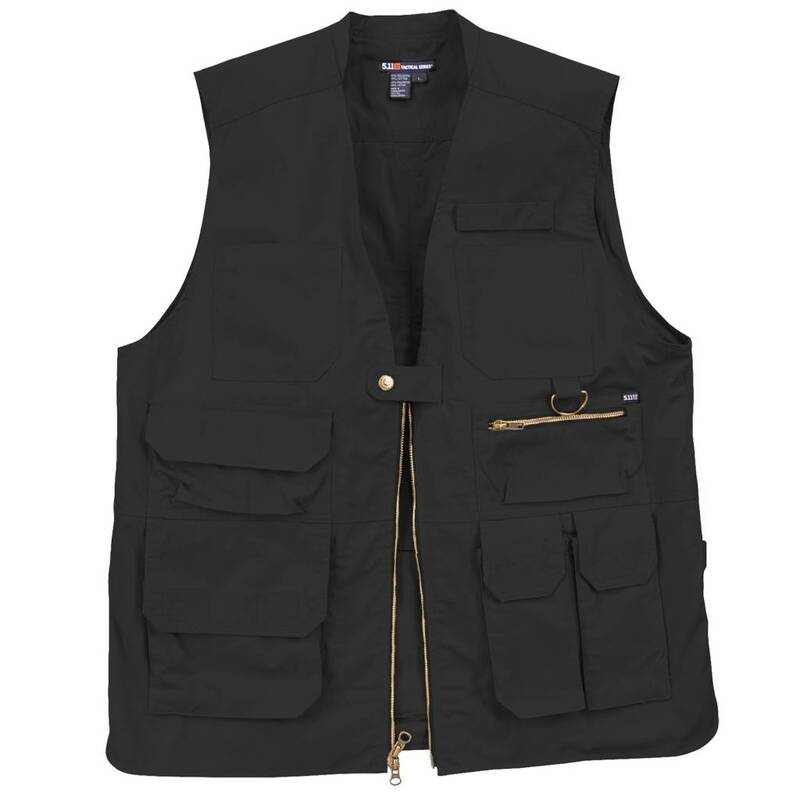 This high performance concealed carry vest is TacTec System™ compatible, and features twin concealed carry compartments at the chest offer quick access to a sidearm or accessories. Additional storage includes AR magazine pockets at the low left, a notepad pocket, a sunglass pocket, and dual hydration pockets at the small of the back. Extensive bartacking and quad-stitched reinforcements ensure lasting durability in tough environments.